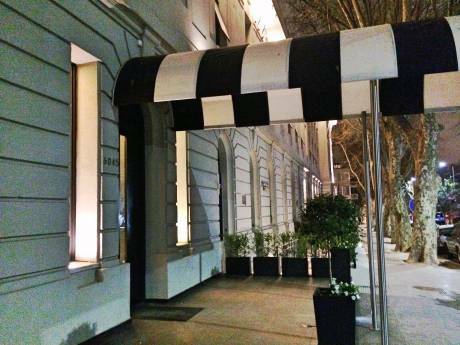 Our home is centrally located in one of the best neighborhoods of Buenos Aires. It is near the best museum and parks, and only 15 minute drive from the theater district. There are many good restaurants and small boutiques nearby as well as grocery and fresh produce stores. The building is on quiet and leafy street. 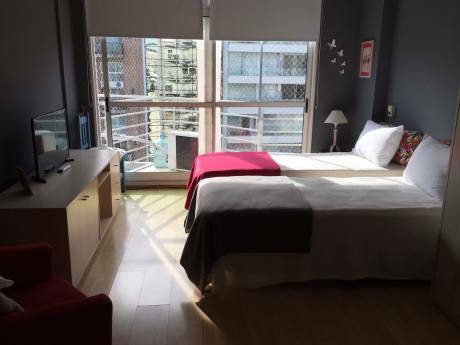 Our 240 m2 apartment was remodeled in 2010 with a very clean and contemporary design. Its very luminous and comfortable. with 3 en-suite bedrooms, an office, a reading room and entertainment area. An L-shaped kitchen fully equipped leads into a breakfast area. There is a laundry area with washer and dryer and plenty of storage room. The reception area is quite striking. It opens into a large balcony facing the tree tops. The building is family oriented with 24-hr security. 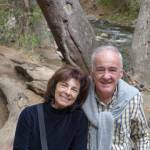 we are both retired professionals, Carlos a petroleum engineer, Diana a Psychotherapist. Grown children, young grand- children living far away from us. We enjoy meeting them in different parts of the world. We lived in the USA for 20 years and in The Netherlands for 10 years. We travel the world, we enjoy the diversity of cultures. 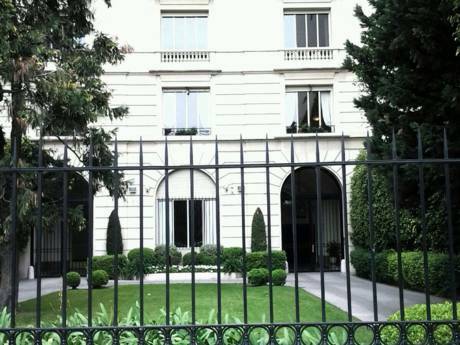 Our home is across the street from the Palermo Gardens in the city of BA. It is in a quiet street and still close to good restaurants, quaint cafes and bars and exclusive shopping. Museums and Theatres both at walking distance or a short Taxi drive. Public transportation only a few mts away.